This exclusive Manhattan Beach AVP volleyball features sunny California’s iconic coastline. Designed in-house by Wilson artists, these limited edition AVP volleyballs are still playable and offer premium graphics for better spin detection. Each ball also has a microfiber composite leather cover that provides that superior touch and feel AVP players have come to love. 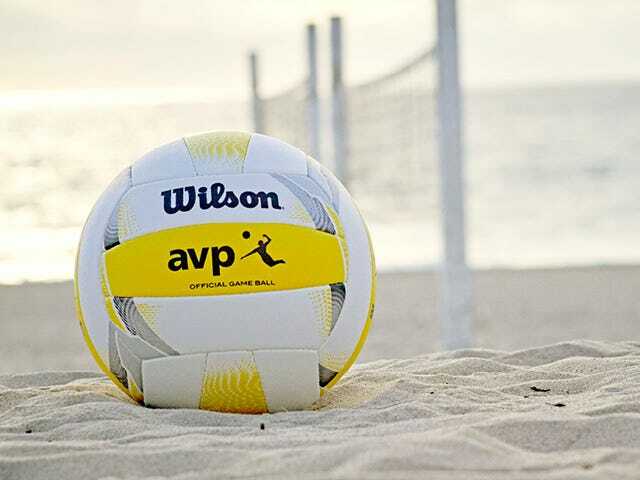 The Wilson AVP Game Volleyball is the closest to what is used by the pros on the beach; however, volleyballs used for AVP matches may have unique specifications and/or stricter quality controls or tolerances. 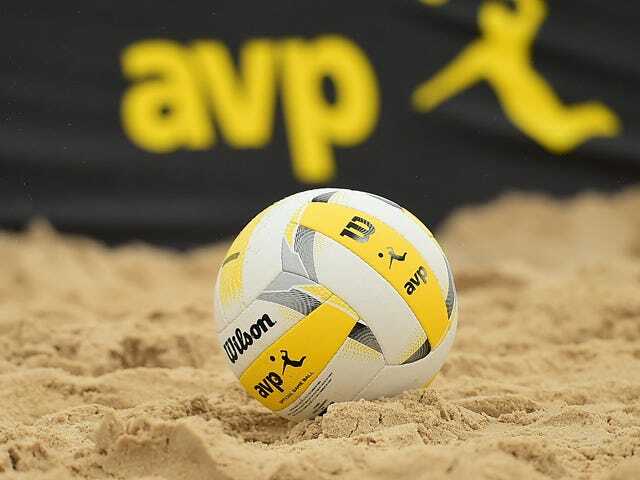 The official ball of the AVP for more than 20 years, our latest edition features great new graphics and a cool update of the traditional color scheme. Expertly constructed to handle every pass, every set, and every hit. Game after game, the premium composite leather cover offers superior durability and enhanced control. 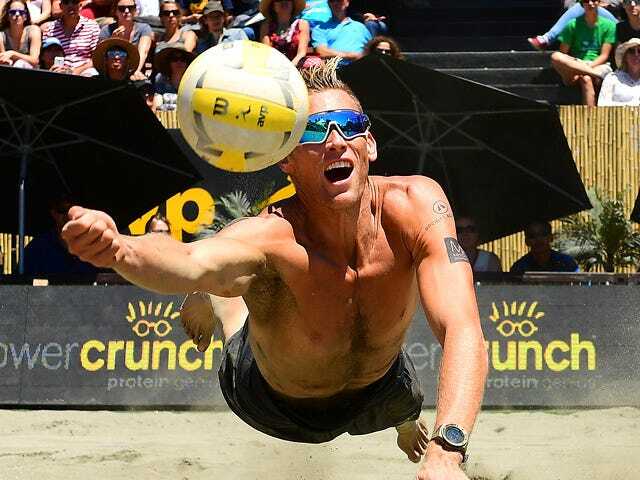 With the endorsement of the sport's elite athletes, Wilson is a leader in pioneering premium beach volleyball products. Easy to play in all weather conditions, the soft feel of the Wilson volleyball makes for better rallies and enhanced control on every touch.